The Chicago Tribune wrote an interesting article yesterday regarding designated driver services devoted to driving people to and from parties and/or bars. This is a new trend that appears to be timely considering the holiday season that is upon us. There are several components to this service that differentiates itself from a taxi or your typical “limo’ driving service. First is the price. These designated driving services appear affordable as they typically only charge $12.50 per hour or $25 if you have already arrived to your location. Second, is that the designated drivers use the client’s automobile to drive them to and from their destination. (This eliminates an often common worry about leaving your car somewhere away from home for the night and having to retrieve it the next day.) Third, if the client is going to a party, say in the suburbs, this type of service is much more accessible than trying to hailing or calling a cab to a subdivision. Some of the new companies that have popped up recently include Paddy Wagon Services of suburban New Lenox, Booze Crews serving DuPage County and U Drink I Drive of Chicago. This is a very enterprizing idea, and most importantly, can save lives and also avoid the hassle and stigma of being arrested for a DUI . The Tribune article notes that in 2009, there were 373 alcohol-related car crash fatalities in Illinois. Nationally, more than 11,000 people are killed in alcohol-related car crashes each year, accounting for one-third of all motor vehicle crashes, according to the National Highway Traffic Safety Administration. 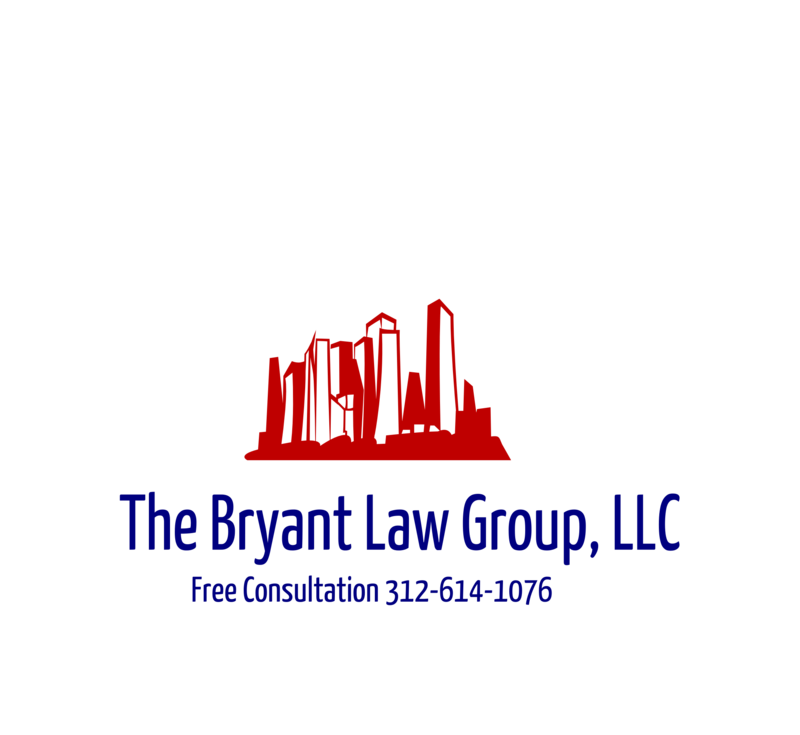 If you or someone you know has been hit by a drunk driver, then call Chicago car accident attorney , Aaron Bryant, for a free consutlation at 312-588-3384 or go to the firm website at www.blgchicago.com.